Hey everyone, it's Sarah. 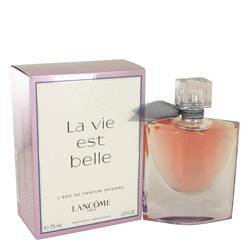 And today I'll be reviewing La Vie est Belle by Lancome. 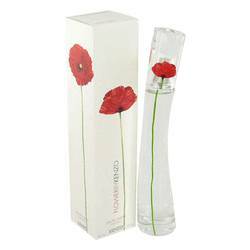 This delectable fragrance is absolutely delightful. 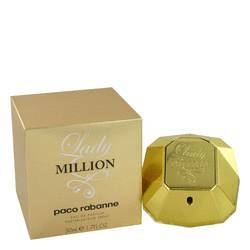 It's a flirty scent that's feminine and charming. 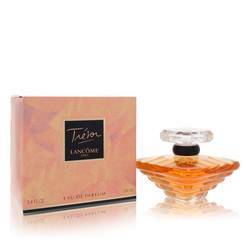 Some of the notes include black currant, pear, jasmine, vanilla, tonka bean, praline, and patchouli. It's warm. It's sweet. And it's cozy. Making it great to wear in the winter. 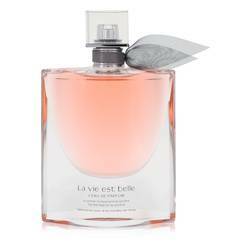 La Vie est Belle is one of our most popular perfumes. So I would get it while you can, ladies. All right everyone, that's all for today. If you want to see more reviews on your favorite products, be sure to subscribe to our YouTube channel. And be sure to keep in touch on Facebook, Instagram, and Twitter. 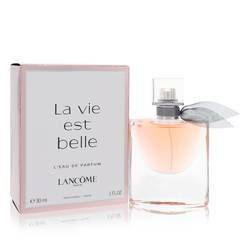 La Vie Est Belle Perfume by Lancome, La Vie Est Belle is a women’s floral fruity gourmand fragrance with sweet, vanilla, fruity, powdery, and patchouli main accords. 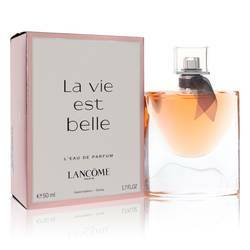 Announced in 2012, this fragrance was developed by three International Flavors and Fragrances perfumers: Olivier Polge, Dominique Ropion, and Anne Flipo. 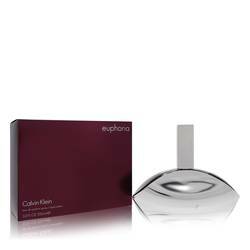 It begins with head notes of black currant and pear and heart notes of iris, jasmine, and orange blossom. Base notes of praline, vanilla, patchouli, and tonka bean end this Read More Read More arrangement. 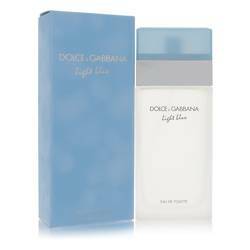 With heavy sillage and long-lasting longevity, the scent wears well during fall and winter days and nights. 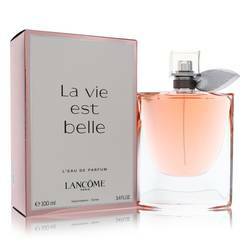 Lancome was started in 1935 by Armand Petitjean, a former employee of Coty, the beauty products manufacturer founded in France. The company’s launch coincided with the 1935 World’s Fair in Brussels, Belgium. 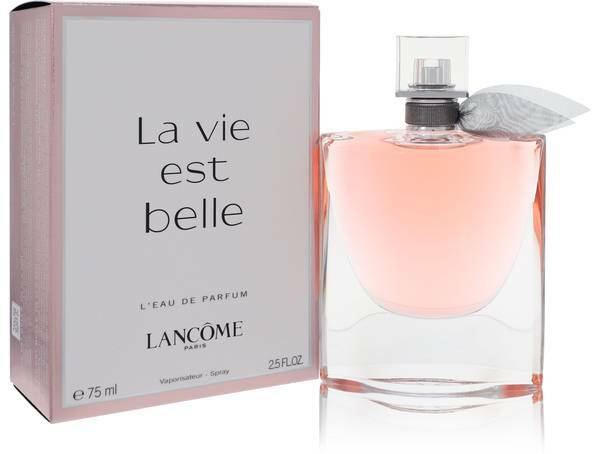 Based in Paris, France, the company initially sold perfume and later extended its offerings to include cosmetics and skin care. L’Oreal has been the parent company since acquiring the brand in 1964. 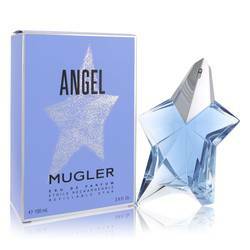 New fragrances continue to be released. All products are original, authentic name brands. We do not sell knockoffs or imitations.